Our company is the leading dealer of Marine Black Leather Marble Stone. 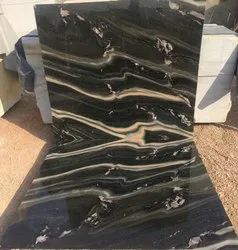 Our offered Marine Black Leather Marble Stone is the preferable choice of the customers for its superior quality and outstanding finishing. Our Marine Black Leather Marble Stone is scratch resistant and easy to clean also. We are engaged in offering Black Marble Stone.